Pandora is personalised internet radio that is designed to help you discover new music that you’ll love mixed in with music that you already know. 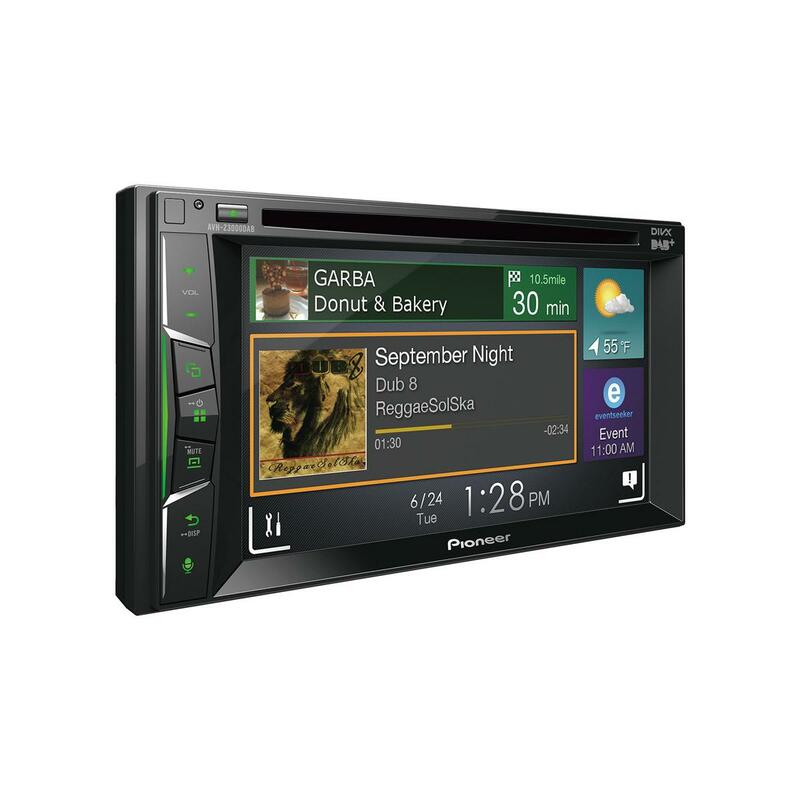 With the FH-X720BT, you can enjoy superior sound quality and full control of the Pandora experience in your car directly from the touchscreen display of the receiver. You are able to give tracks “thumbs up” or “thumbs down,” bookmark a song so you can purchase it later, easily switch between your personalised radio stations, and view full track data. 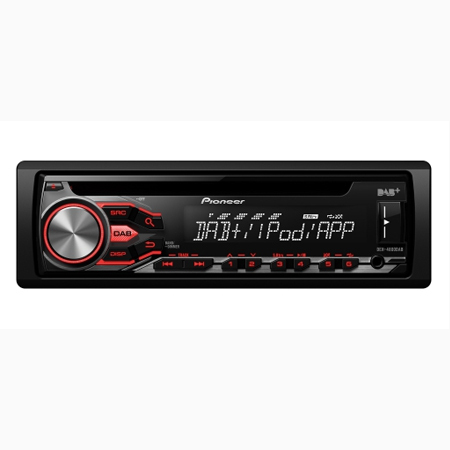 Connect an iPod or iPhone to the FH-X720BT using the optional USB interface cable (CD-IU51 interface cable sold separately) enjoy the music stored on your device. 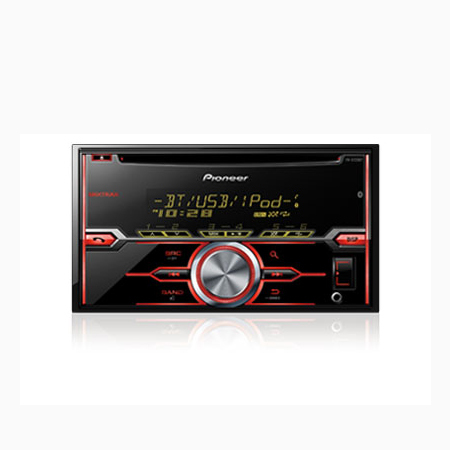 Song, artist, time and album information are displayed on the LCD display. The Link Play feature helps you find content faster and the system’s wired USB connection provides direct digital signal transfer from the device for clean, clear sound while providing 1 amp of current to keep your iPod/iPhone charged. As an added bonus, the FH-X720BT is able to utilize the voice control feature found on your iPhone. 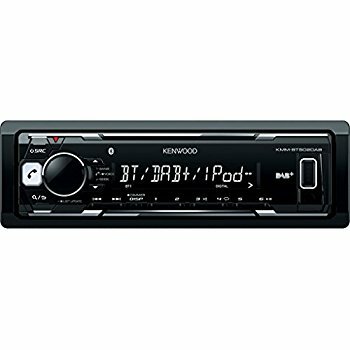 With an iPhone connected to the receiver via Bluetooth and the receiver source set to “Bluetooth audio” or “iPod,” simply press the volume knob, wait for the prompt, and speak your command as you would on your iPhone. Dual Zone Colour Customisation Illumination allows you to customise the colour of the text on-screen as well as select another colour for the button illumination so you can express your personality right in your dash. Over 210,000 colours are available for an endless number of colour combinations to match the illumination in any vehicle. 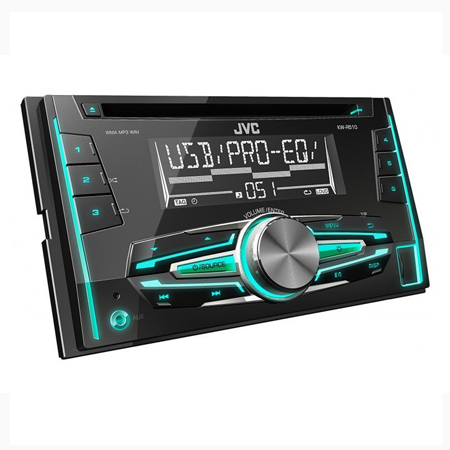 The front USB port and AUX input are also fully illuminated.